Welcome to this bright and airy 2-Bedroom Condo, conveniently located in North London with easy access to University and Downtown. Located on the 9th Floor with panoramic views. Large bright Living Room with large windows allowing lots of natural light. Sun-splashed Kitchen with spacious Eating Area. 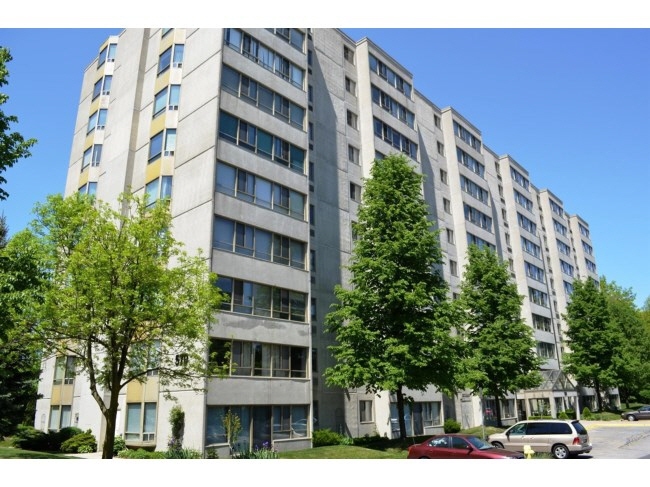 Two large Bedrooms, gleaming 4-piece Bath plus in-suite Laundry. Controlled entry and great neighbourhood. Owners get a designated parking spot and have the option for an additional spot. Plenty of visitors parking as well.